It must be time for the cast of The Hills: New Beginnings to start promoting their spinoff show because Stephanie Pratt is suddenly very vocal about her relationship with brother Spencer Pratt, and his wife Heidi Montag. After all, Heidi and Spencer have been married ten years already. What could Stephanie possibly say at this point that would make it relevant? Spencer and Heidi met on the original show, The Hills. Their blossoming relationship came between Heidi’s friendship with Lauren Conrad and Spencer quickly became the villain of the cast. He spirited Heidi away from her support system and was accused of isolating her from family and friends. But it turns out, according to what Stephanie is saying, that these two are made for each other. Heidi Montag may have faded into obscurity for a while. But last week she made big news even more tremendous by answering a question about diversity in the most tone-deaf and detached manner possible. I have always supported The Hills reboot, but I can’t help feeling confusion every time there’s additional casting news. How is this a “reality show” when there are just (seemingly) random people thrown in on top of some original cast members who are in touch for the first time in years? 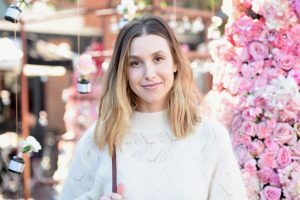 Of course, Brody Jenner, Spencer Pratt, Heidi Montag, Audrina Patridge, Whitney Port, and other cast members from the show’s original run are on board, but some of the additions just seem so random. Mischa Barton will be on the show. There were rumblings that Kyle Massey is set to join the cast. 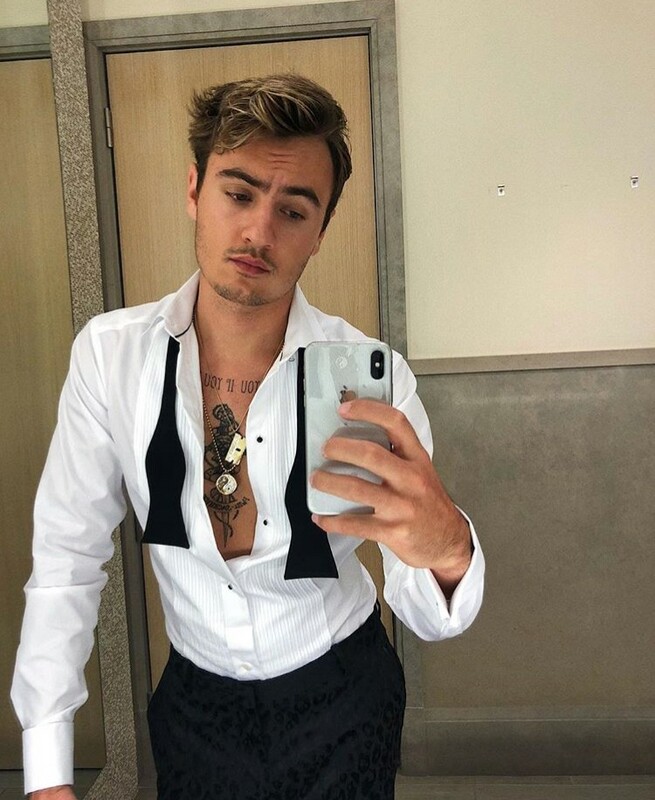 Now the son of some pretty famous exes will be on The Hills as well. At this point, we all know that Lauren Conrad and Kristin Cavallari will not be a part of The Hills reboot, but what about the other “big” name from the show? 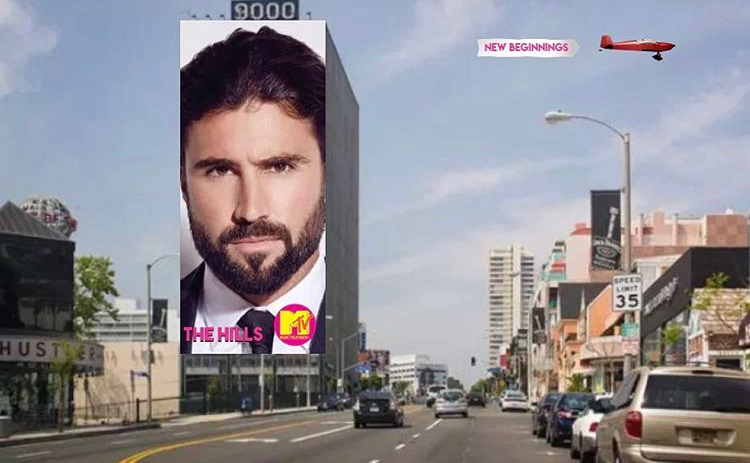 Will Brody Jenner be a part of The Hills: New Beginnings? It feels like the fans have been asking for a reboot of The Hills forever and now it is FINALLY happening. There’s no word on who will return for the show or what it is even going to be about at this point, but I will watch every single episode whether I like it or not. Are they going to re-open Les Deux Nightclub and turn it into a daycare facility for their adorable children? Do all of the cast members even live near each other? There are so many logistical questions, but I don’t even truly care about whether or not this show actually makes sense, but I am so here for it.